As I spent my time with the Sony VAIO VPCY216FX/G, I inevitably compared the machine to the VAIO VPCZ125GX that I reviewed not long ago in my mind. 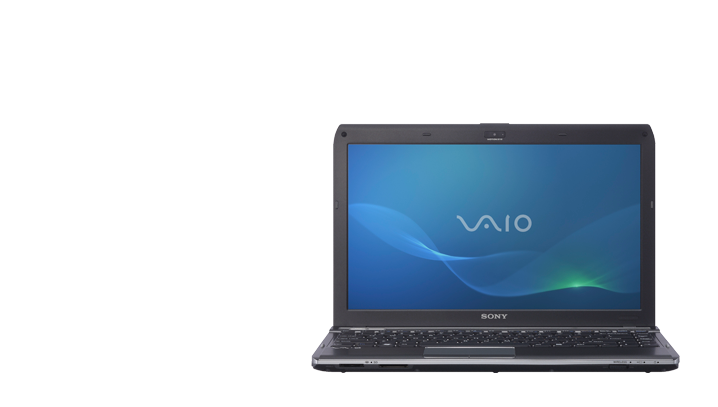 The Sony VAIO VPCY216FX/G I am looking at today is no comparison to that other VAIO in performance or price. 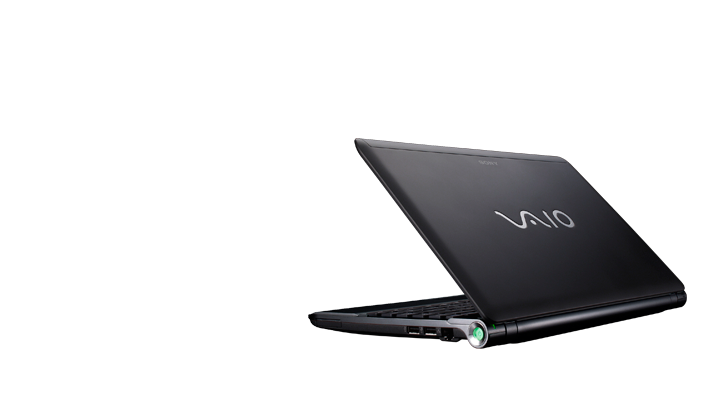 The VPCZ125GX sells for over $2000, whereas the Sony VAIO VPCY216FX/G today can be found for under $800. Consider the performance you are getting and the price of the Sony VAIO VPCY216FX/G has performance that isn't on par with its cost for many tasks. 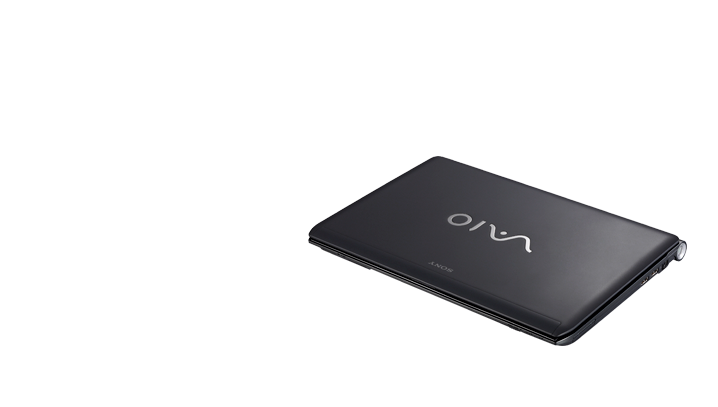 Sony's VAIO Y offers up a colorful range of options for consumers looking at a 13-inch laptop. 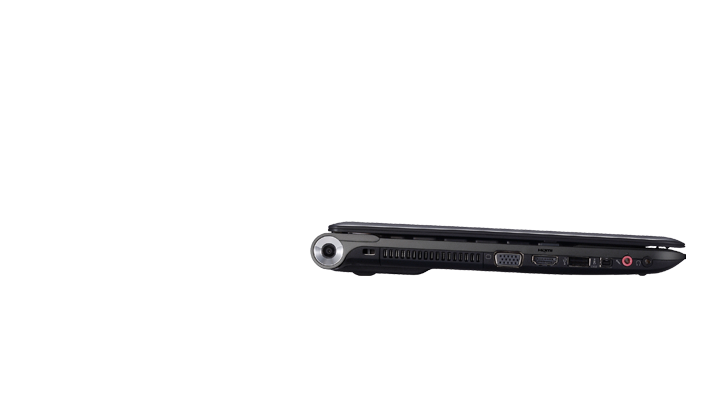 Performance is improved with the new VPC-Y216FX model thanks to the new ultra-low voltage Core i3 processors. What really sets the Sony apart from other ultraportables though is the wide range of ports including FireWire and ExpressCard.